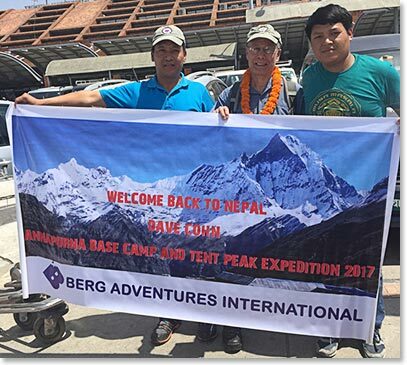 After a long flight, David Cohn has finally arrived in Kathmandu. He is happy to be back and meet all the familiar faces. One of his bags got delayed but the airline has promised to have it delivered tonight. Let’s cross our fingers! 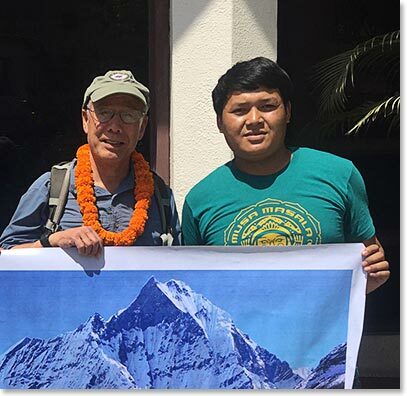 David will be spending 2 nights in Kathmandu where he plans to join the beginning of the Bisket Jatra, a week long commemoration of the Nepali New Year. 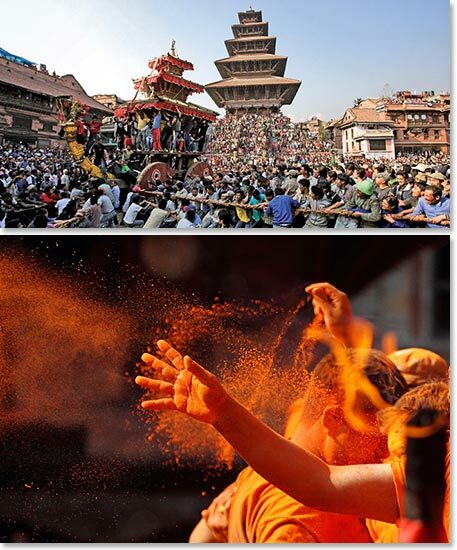 The Bisket Jatra in 2017 will be held between 9-16 April.